On October the 22nd 2008, it was concluded in Abu Dhabi (UAE), under the auspices of the Convention on Migratory Species of Wild Fauna, a Memorandum of Understanding on the conservation of migratory birds of prey in Africa and Eurasia (Memorandum of Understanding on the Conservation of Migratory Birds of Prey in Africa and Eurasia), also known as a Memorandum of Understanding on Birds of Prey. On the same date it was signed by 28 states and the Convention of the 1st November 2008 entered into force. The protocol in question, non-legally binding , contains a list of general conservation measures, guidance on the application and final provisions. It is also accompanied by an action plan indicating a series of specific steps that should be implemented by the signatory countries. On November 21, 2011 Italy signed the Protocol: The signing took place during the Tenth Conference of the Parties to CMS, held in Bergen in Norway, 20 to 25 November 2011. To download the text of the Protocol click here. 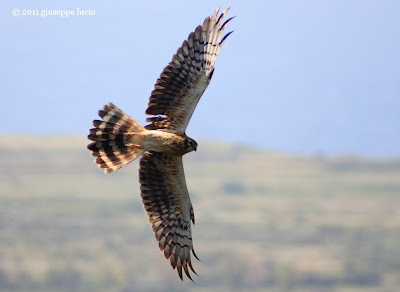 Antikythira Bird Observatory run by the Hellenic Ornithological Society (the Greek partner of BirdLife) is organizing a bird ringing campaign (supervised by the Hellenic Bird Ringing Center) and a raptor migration monitoring campaign. 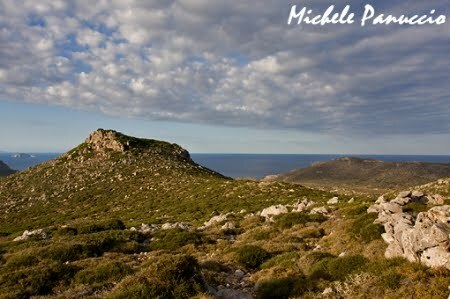 Both monitoring campaigns will run from March 25th up to May 25th 2012 on Antikythira Island (Southern Greece). We are seeking ringers and observers to join us as volunteers, to help us carry out the two campaigns. For more information please get in contact with Christos Barboutis (barboutischr[at]gmail.com).